This little kit I make up contains a polished reed shaping tool to adjust the shape of your reed. It fits neatly into the slot. 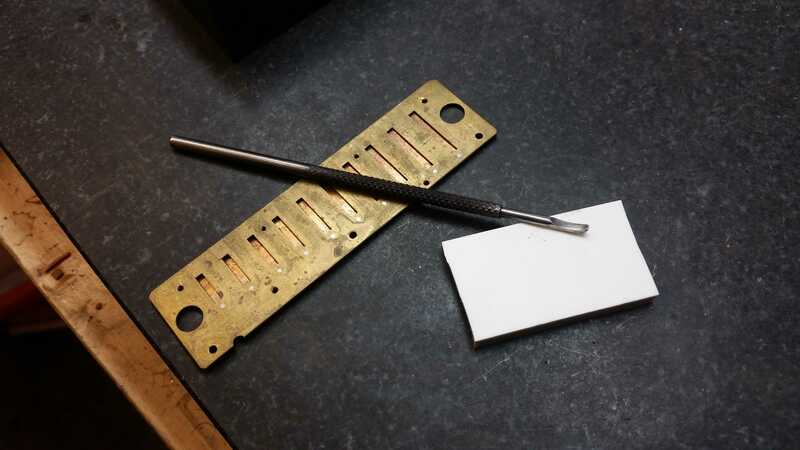 The silicon backing plate is used to support the reed. 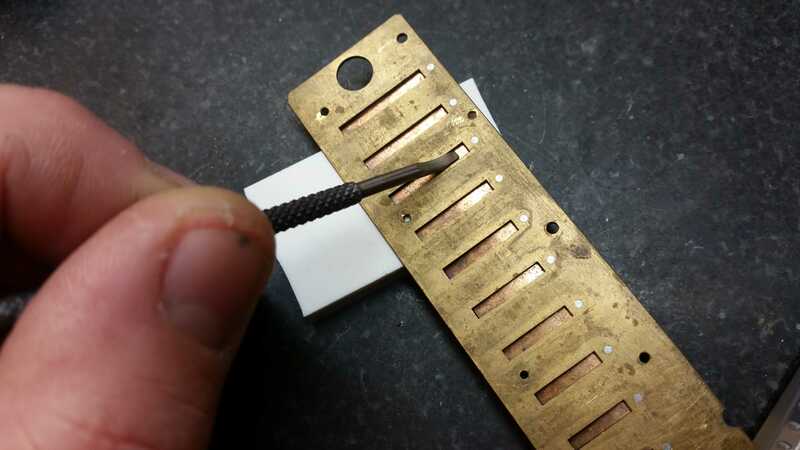 It does need some practice to get the pressure right but once you have it you can eliminate the curvature , add curvature and shape the reed just how you want. 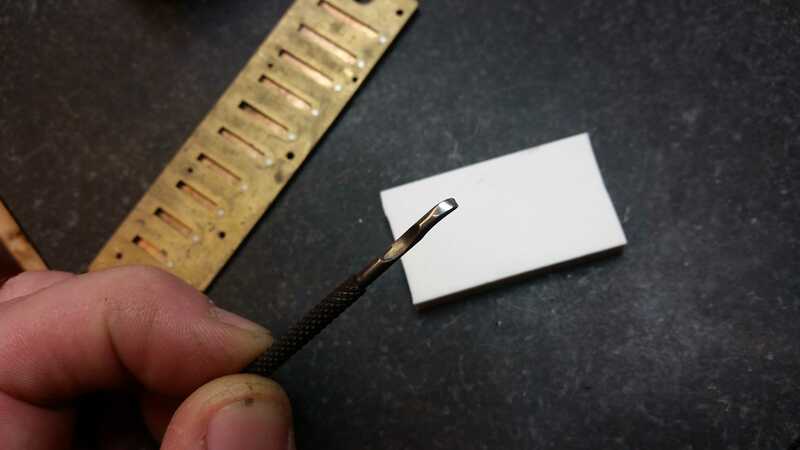 The highly polished tip of the shaping tool does not mark the reed. great for overblowers. * Based on residence in United Kingdom. Tax rates for other countries will be calculated at the checkout. Price exclusive of tax: £12.00.